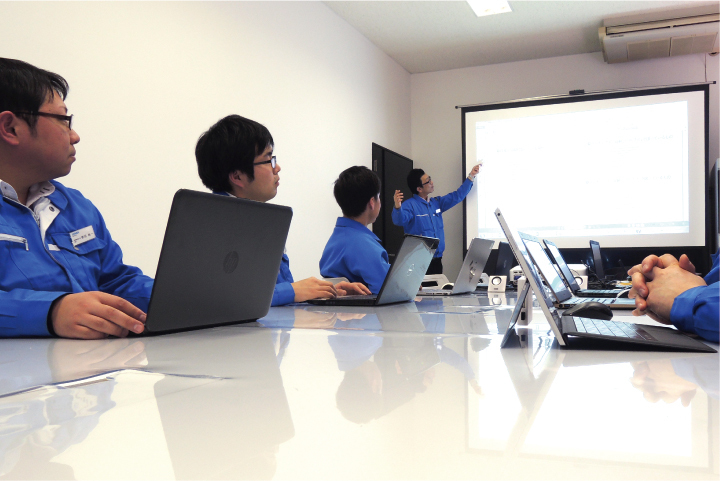 It is the mission of sales department to connect production with clients and the market. In addition to contacting current and new clients, sales team also collects information on market trends or plans efficient promotions to increase the sales of products for end-users. Our sales team also has specialist knowledge required for discussing specification or production process with the clients. Every person in sales department makes sure that the production is smooth using their exceptional communication skills. 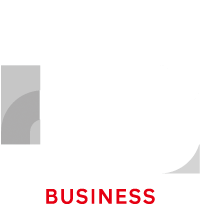 Every piece of information gathered from the everyday business activities will be given back to planning and production department as feedbacks. Sales team plays a part in product development. 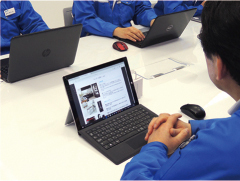 They contribute by researching the market trends and competitors’ products, joining planning meeting, and giving insights from their point of view. 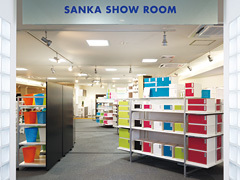 We have a showroom consists of various scenes booths. This showroom is very popular among our clients. Products can be placed in a scene booth for demonstration, making it an ideal location to have a meeting. 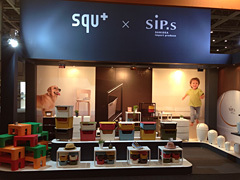 Our original brand products were displayed in Interior Life Style 2013 held in Tokyo Big Sight. We received many inquiries from experienced buyers who appreciated our design and functionality. Copyright©	SANKA Co.,Ltd. All rights reserved.